Choosing the right window treatment for your home, office or even cafe may seem uneasy. Especially when you realize how many options we have in store for you. Don’t panic just yet! SunGuard team are here to help you pick your perfect blinds. Before choosing what to get installed, think about what you actually want from your new blinds. It can be privacy from your curious neighbours or by-passers. Or you might be seeking protection of your furnishings from fading? Better insulation or simply a final touch to your interior design are also an option. 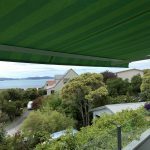 Once you’ve sorted out your priorities, have a look at shade systems. 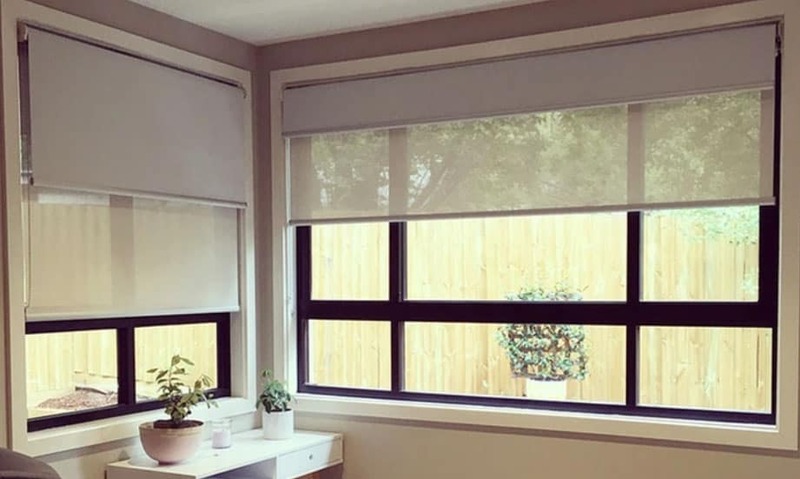 Roller blinds or dual rollerblinds? 89 or 100 mm vertical blinds? 25 or 50 mm Venetian blinds? Aluminium, basswood or synthetic wood venetians? 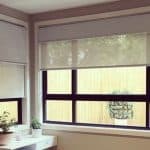 Auckland based online blinds store SunGuard has them all. Moreover we offer some fantastic novelties to choose from. Let’s have a closer look at the main ones, starting with the most popular choice – roller blinds. At present, roller blinds or roller shades are the most popular window treatment. In most cases it consists of an aluminium tube with fabric rolled on it. You can control them by a chain on the side of the tube or even with a wireless or wired motor. We also equip some of our roller blinds with electric weather stations and sun sensors, allowing to automatically lift or lower the blinds when the sun comes out. Roller blinds have a number of various subsystems, all fabric based. Blackout roller blinds are one of the most popular ones. The fabric used in blackout roller shades is 100% dense, which means that no light can pass through. Such a fantastic feature for your bedroom blinds! By contrast, sunfiltering roller blinds are a translucent variation of roller shades. Another variety is thermal rollerblinds. In terms of opacity, they are something in the middle, with almost no sunlight coming through. A great thing about them is that they have an additional thermal layer on the back, which will help you to save money on power bills by keeping your room warm in winter or cool in summer. If you feel like keeping or installing additional ordinary curtains – roller blinds are number 1 choice for you. They don’t take much space, you can easily lift or lower them and are very functional. They’ll provide the necessary sun protection and look great with your curtains. You may also want to check out our double roller blinds. They combine two separate blinds in one set of brackets. Get the best of both worlds: benefit from using blackout and sunfiltering fabrics in one blind! However, the downside of all rollerblinds is that you can’t actually control sunlight or use your window if your blind is lowered. If you wish to have full control of your windows or sliding doors, have a closer look at our vertical blinds. These shades allow rotation of blades. Due to that you can easily control their movement to the sides of the upper track. This means that you can easily control the amount of sunlight that enters your room, whilst still having some level of privacy and shade. So you can access your window or door through the slats without having to stack them aside! 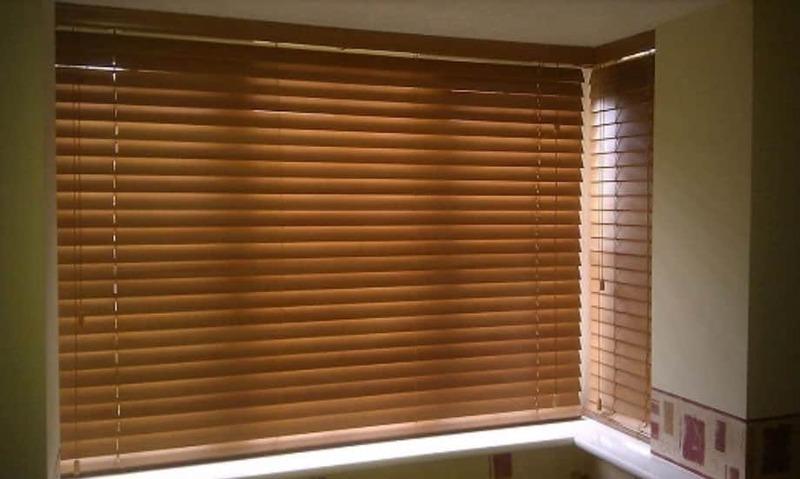 If you’re looking for kitchen or bathroom blinds, give venetian shades some thought. Above all, we are sure that they might be a perfect match for some of the areas of your house! In addition, you can easily clean them and they are heat and mould resistant. We use high-quality aluminium, wood and synthetic (false) wood. What’s more, they are effortlessly controlled, can be lifted or lowered using a cord. You can rotate the slats with the help of a wand. They are fantastic for your office and other areas, where space is limited. Moreover you will be able to fully control the sunlight and level of privacy. Overall, if you’re thinking about installing blinds in your home or office – give us a call at 027 200 70 34 and we will be happy to help you! We do free consultations, measurements and even quotes!